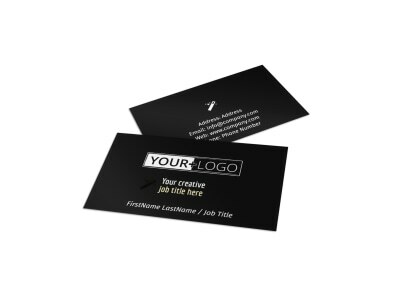 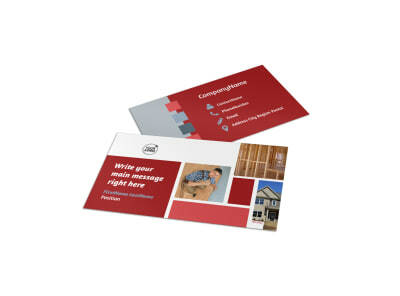 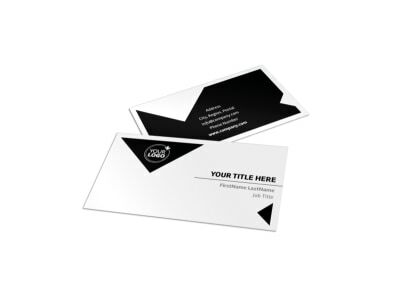 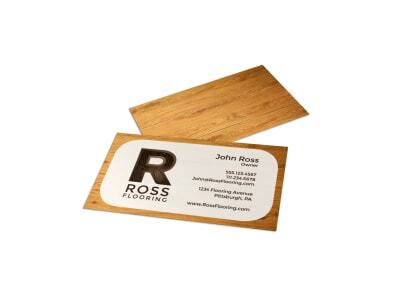 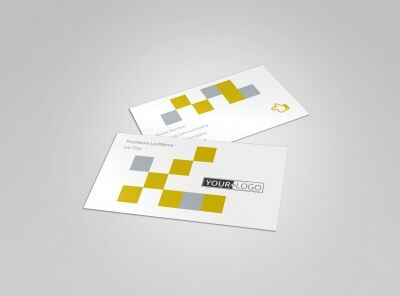 Make networking efforts pay off big time by being prepared in every situation with a custom business card in hand. 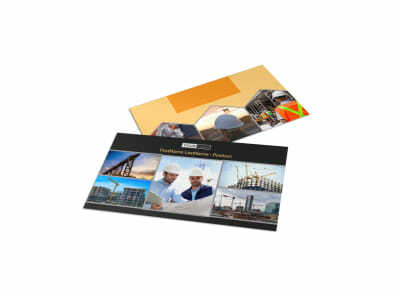 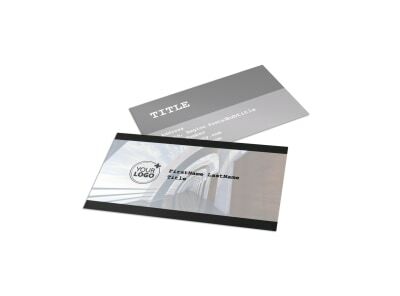 Our construction business card templates put you in complete control of the design of your business cards from start to finish, so the end result is always something you’ll be proud to call your own. 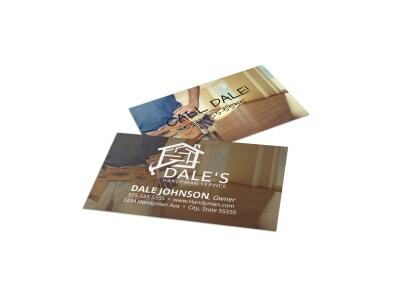 Upload your logo, image, or graphic to our online editor, and then add text, manipulate elements, choose colors, and make other customizations to drive home your message. 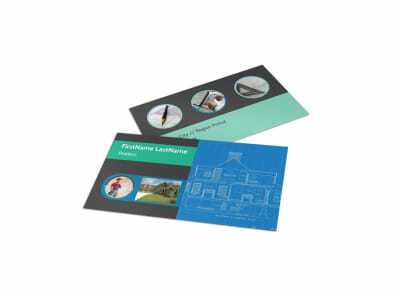 We print your cards using CMYK processes on high-quality paper stock, or you can print them yourself from your own printer.